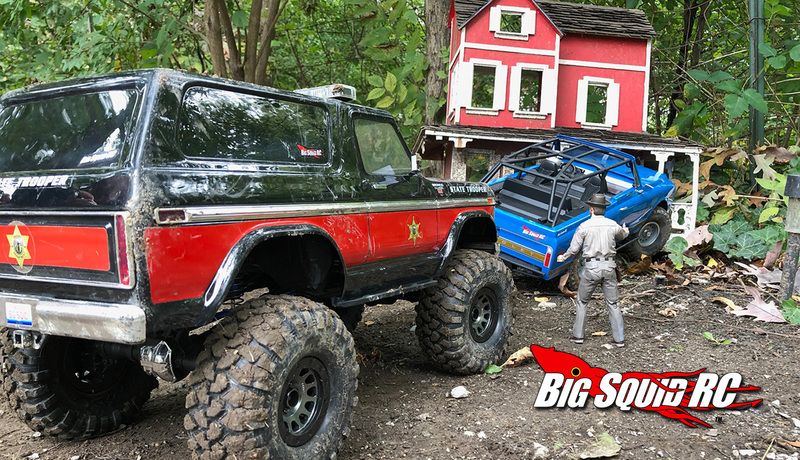 Check Out Our Latest Scale RC Video (Traxxas and Axial) « Big Squid RC – RC Car and Truck News, Reviews, Videos, and More! This last weekend a bunch of the Big Squid RC Crew were hanging out at Jeremy’s Juicebox Off-Road park, and while we were there, Jeremy shot a little video footage. The video stars the Traxxas TRX-4 Bronco and the Axial SCX10 II Blazer. We had a blast shooting the footage, and Jeremy did a awesome job piecing it all together. We hope you guys enjoy it. Don’t forget to subscribe and hit that notification bell while you are over there bashing that like button! Want to watch more RC Videos? Just click that link.